In the news… – Page 2 – Let's Play! 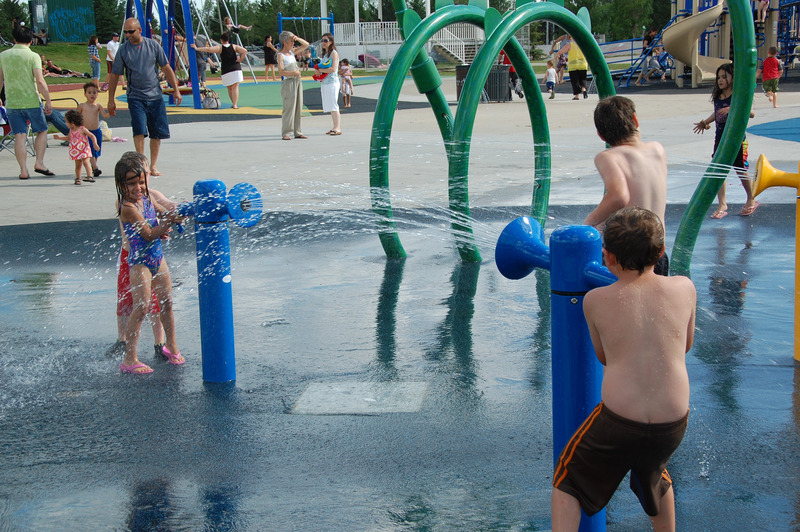 Check out what’s new at Waterplay! Watch the video and see what our Official Product Testers have been up to!